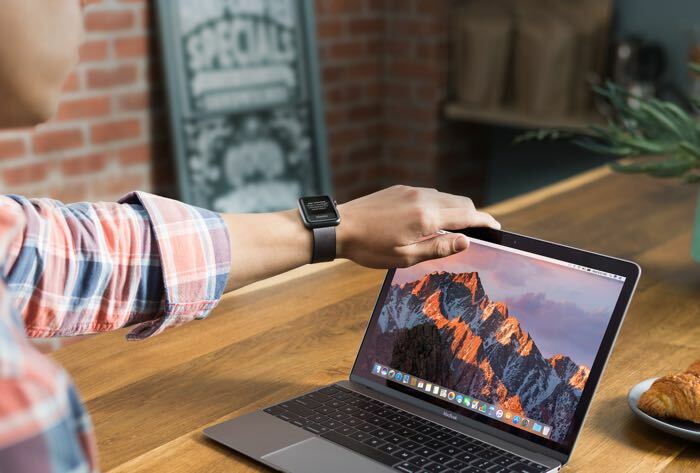 As well as releasing the new iOS 10.2 beta 3, Apple has also released the macOS Sierra 10.12.2 beta 3 for both developers and members of their public beta program. The new macOS Sierra 10.12.2 comes with a number of new features, these include the same new emoji that comes with iOS 10.2. As well as the new emoji the macOS Sierra 10.12.2 beta 3 comes with a range of performance improvements and also bug fixes. Apple are expected to release the latest version of macOS some time before the end of the month, as soon as we get some more details, we will let you guys know.